The Cape Cadogan Boutique Hotel & More Quarters Apartment Hotel proudly joined Pack for a Purpose in February of this year. 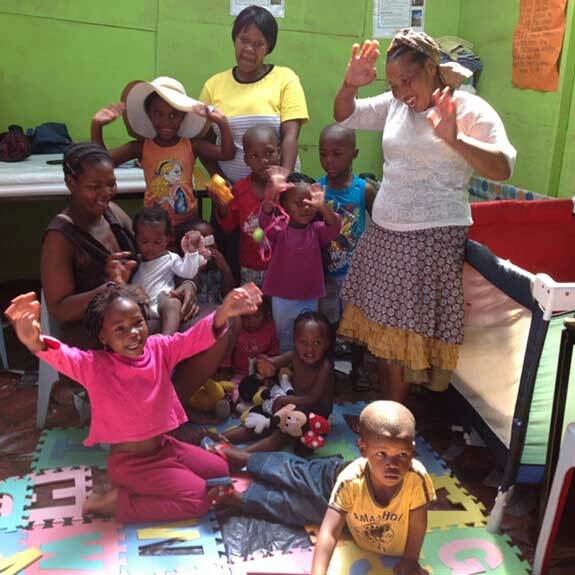 Since joining, we have received amazing donations of supplies, toys, clothes, and much MORE for the children at the Injongo Creche. Our first donation was given by Jessica and Laura from Minnesota who were visiting Cape Town. Although they were not staying at one of our hotels, they took the time to seek us out and deliver 21 pounds of supplies! 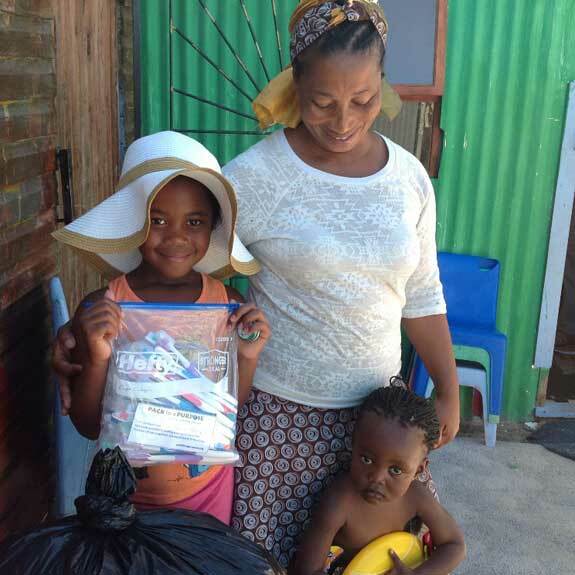 We have recently hosted the Trainor family who also contributed toothbrushes, crayons, toys and such, all of which will make an incredible impact in the lives of these little ones. Some of our guests choose to visit the crèche and David and Dianne had the pleasure of handing out the goodies themselves. 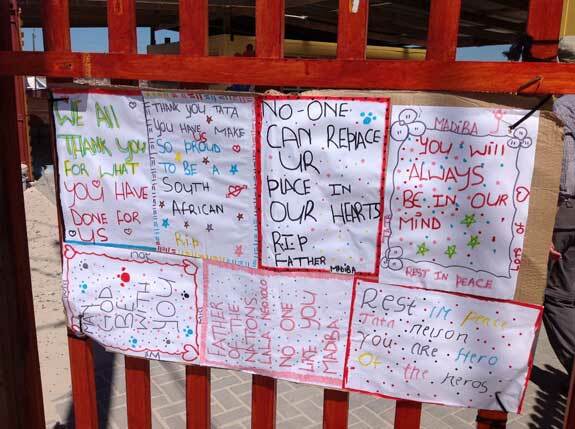 PfaP travelers, by providing these supplies, enabled the children to express in art their farewell at the passing at the “father of their freedom,” Nelson Mandela.